Truly one of a kind. 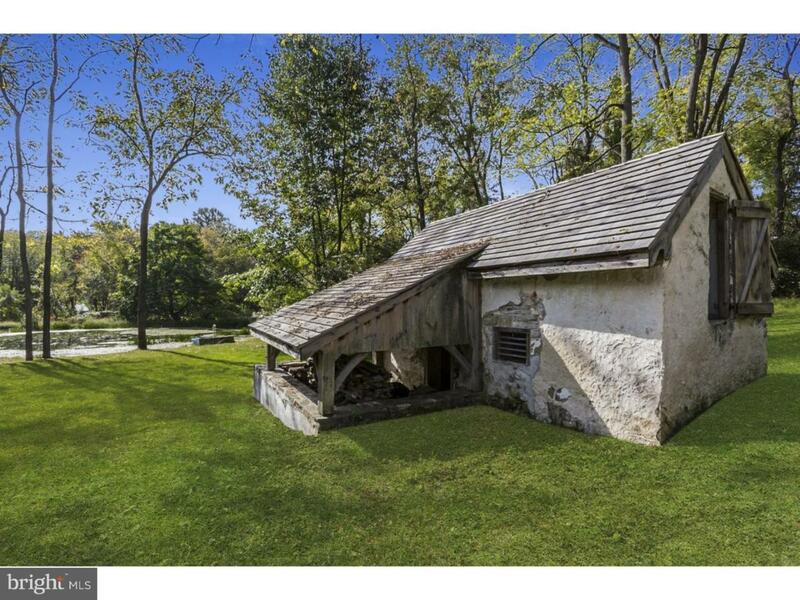 This jaw-dropping farmhouse in East Brandywine Township is quintessentially Chester County. The original farmhouse for the property has been updated to a modern dream. Exposed stone, deep window sills, and exquisite woodwork throughout give you all the stately charm of a historic home, while the updated kitchen and bathrooms, modern lighting, and main floor laundry integrate the style and convenience of today seamlessly. Natural light abounds through energy efficient windows and the gorgeous sun room. Upstairs there is a large open space with lovely built-ins perfect for a home office, library, or homework space. Two sizable bedrooms and a hall bath with double sinks are also on this level. Then up to the spacious loft master with vaulted ceiling, exposed-rafter look, bathed in natural light. The full basement was updated in 1993 and now boasts steel beams, and new foundation walls, bringing it to scale and finish of the rest of the home. This estate-sized property is nearly three acres and includes wooded area for privacy on all sides, a lush sweeping lawn, and a picturesque pond. Cool fall evenings are in the air, sit out on your stone patio, around the built-in fire pit and overlooking the peaceful vistas of your own private pond and the stone ruins of the original barn foundation. Above the detached three-car garage is a full 1 bed/1bath apartment with its own laundry. 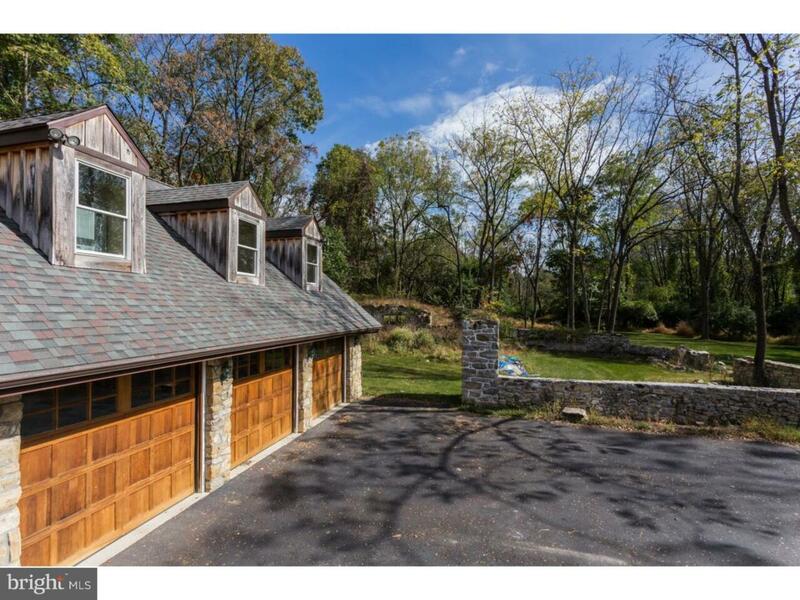 This home, located in award-winning Downingtown School District, has a picture perfect vantage wherever you look. Septic has be pre-certified via hydraulic load test by Frank Parker. 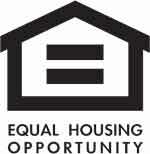 Additional home completions and certifications are noted in attached document. Schedule your personal tour today!